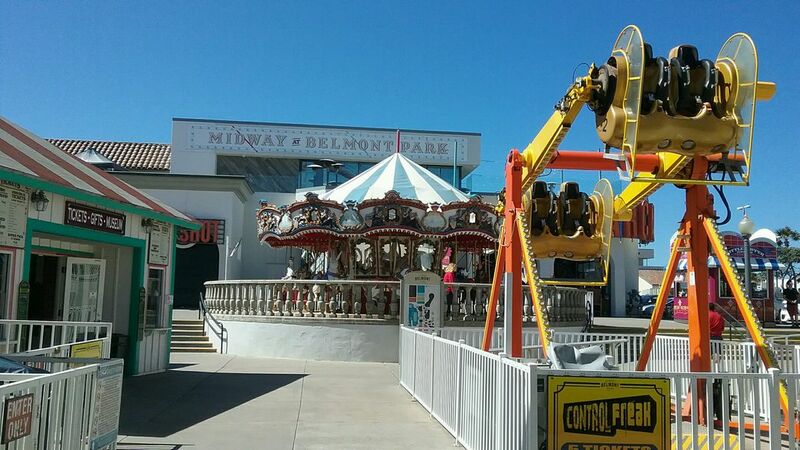 While visiting Mission Beach in San Diego, I went to Belmont Park. Most of the rides were closed and the park was empty until lunch time when it filled up with people eating funnel cakes around noon. Date Uploaded: April 13, 2017, 7:47 p.m.